This 60-minute webinar will feature Kelly Jones, RN and the Clinical Informatics Officer from Stamford Hospital in Stamford, CT and Jill Wilson, MBA, BS, Administrative Director of Orthopedics, Sports Medicine & Regional Operations at Altru Health System. 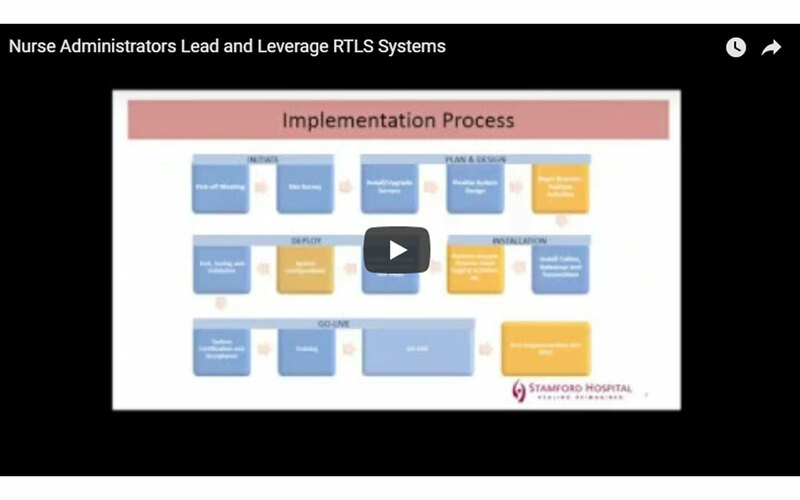 Join Kelly as she discusses her experience deploying RTLS at a large facility, including dealing with various department questions, needs and concerns, and articulating benefits from her perspective as nurse and administrator. Jill will present her experience with RTLS and how it has improved workflow and the patient experience at Altru from her perspective also as a caregiver and administrator. Webinar Wednesday would like to thank our sponsor, Sonitor. Sonitor is the leading provider of unique, ultrasound-based Real Time Location System (RTLS) solutions linking the physical world with the Internet of Things (IoT) to provide real-time visibility and connected intelligence. As the first – and only – company to use proprietary ultrasound technology as the primary technology for indoor positioning systems (IPS), Sonitor’s platform automatically tracks the real-time location of moveable equipment and people with 100% room or sub-room level accuracy in complex, indoor environments, such as hospitals, clinics and ambulatory surgery centers. 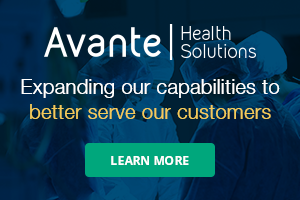 With an open integration platform, Sonitor provides the flexibility to leverage best-in-class software application solutions covering many uses such as nurse call, patient flow, workflow and capacity management, hand hygiene and infection control and asset and inventory management. For more information please visit www.sonitor.com. MD Publishing takes every precaution to ensure accuracy of content; however, the information, opinions, and statements expressed in the webinar and advertisements herein are those of the writer and/or advertiser, and not those of our company.